Canadian Rack Technologies installation of Cresswell racking system at Featherlite in ON. 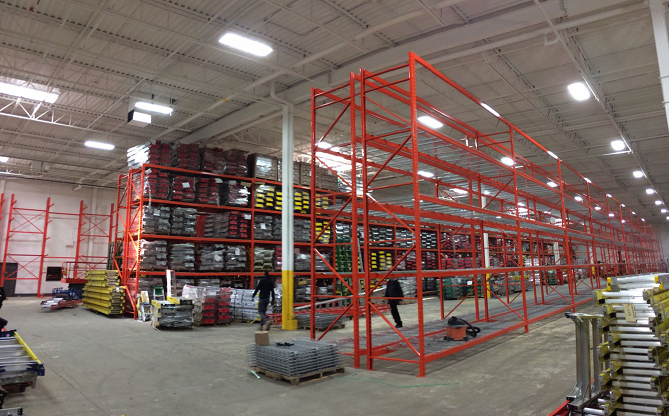 One of Cresswell Industries dealer has completed a great installation of a pallet racking systems at a facility of Featherlite Ladders in Aurora, ON. The unique part of this project is that our partner Canadian Rack Technologies Inc used 15' beams to accommodate the ladders.